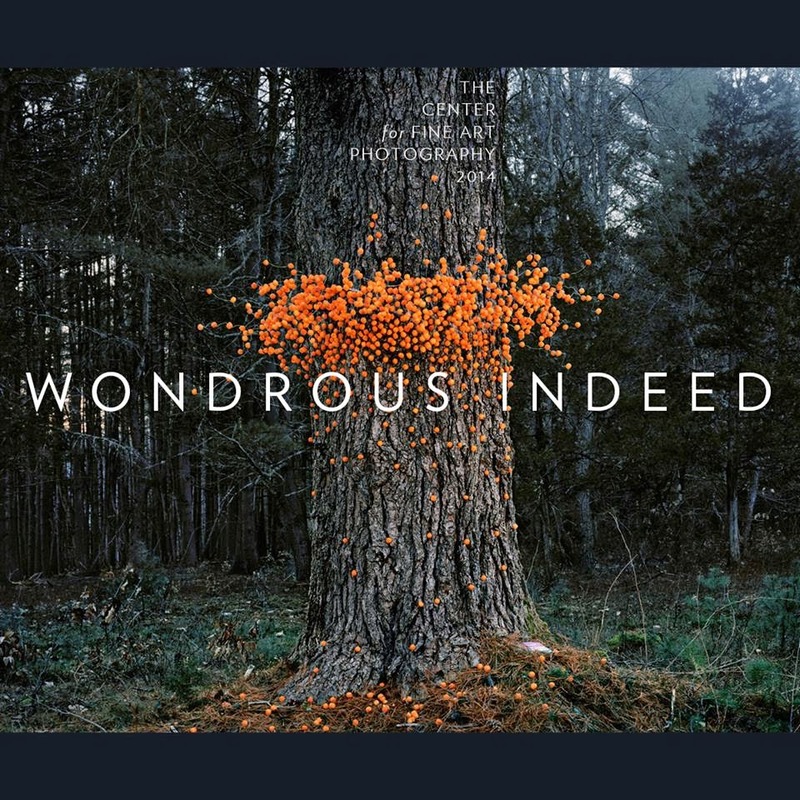 I was thrilled to see "Cheese Balls" on the cover the "Wondrous Indeed" catalog. The show is now open at the Center for Fine Art Photography in Fort Collins, CO, and runs through February 22. The opening reception is on February 7 from 6-9. The dismastlement of "Thank you bags no. 1"